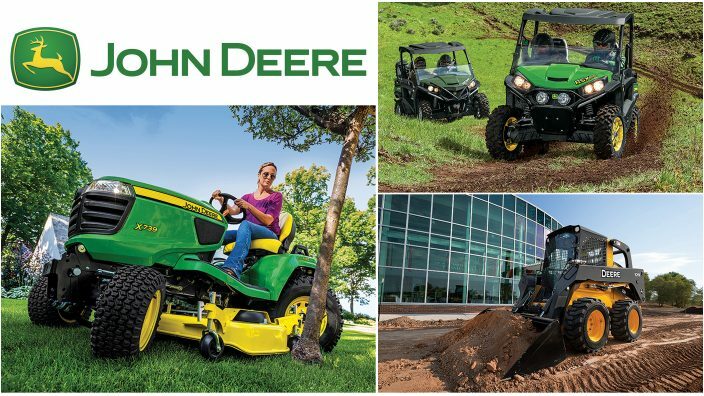 Are you in the market for new John Deere equipment? 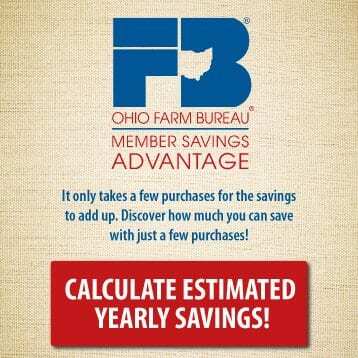 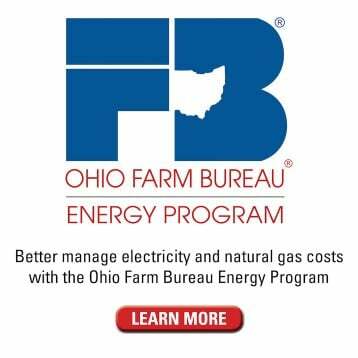 Ohio Farm Bureau members now receive special discounts by joining John Deere’s GreenFleet Loyalty Rewards program. 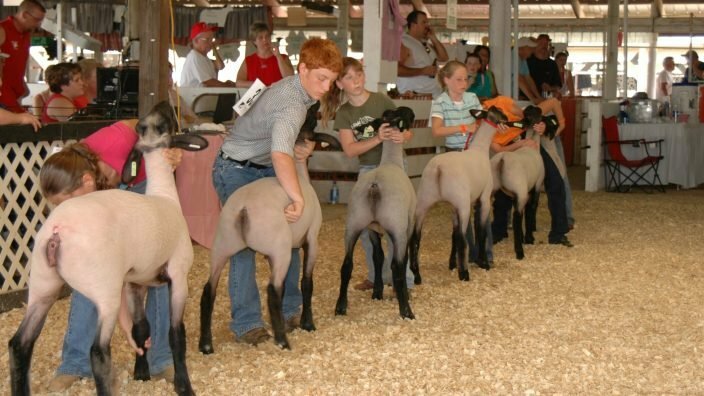 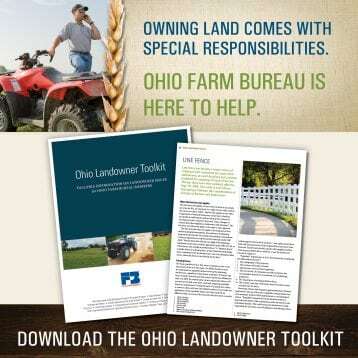 It’s easy to participate by visiting johndeere.com/farm bureau. 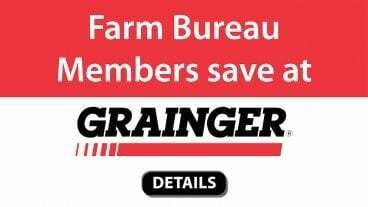 Sign up using a valid Farm Bureau member ID and zip code for member verification and become a Platinum 2 level rewards member. 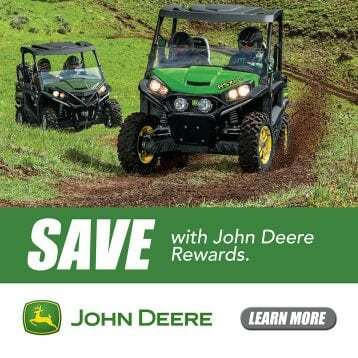 GreenFleet Loyalty Rewards are only available at John Deere dealerships. 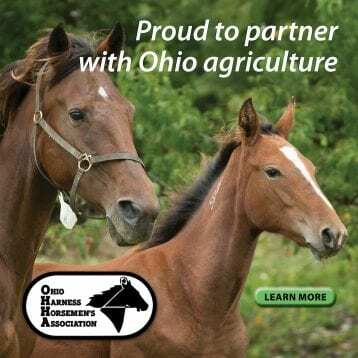 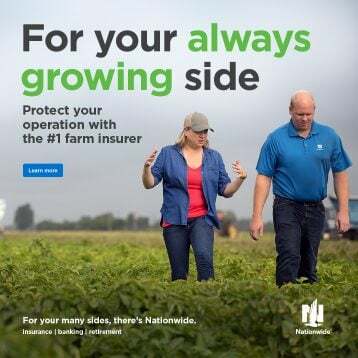 Visit the John Deere benefits page on ofbf.org for all the details.